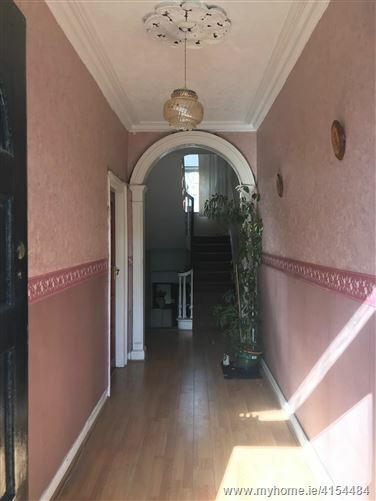 We at Lloyd Daly & Associates Ltd. have the pleasure in introducing this wonderful 2 storey over basement period residence which is located on a beautiful Victorian residential square just off Pearse Street in Dublin 2. The square was formely known as Queen Square and dates back to the 1800's. Major refurbishment was carried out on the square in the late 90's which is overlooked on three sides by houses and the fourth side to Pearse Street. This is an excellent opportunity to purchase a fantastic property within walking distance of St. Stephens Green, Merrion Square, Trinity College, Grafton Street, IFSC and Pearse Street DART station. Bedroom 3: Currently fitted with kitchen units. Feature Fireplace.